Since its inception in 2015, the CAR Resident Section (RS) has been working hard on creating resources, collaborating on projects and, helping to foster a strong resident membership in our national specialty association. Amongst many of its initiatives, the RS published its Transition to Radiology Residency document last year to help new residents adjust to the program. The document is unique as it can be used by residents throughout the country. The national Radiology Fellowship Database is another RS initiatives that’s been extremely successful. Currently in its third year of hosting over 100 Canadian Fellowships, the page has become a go-to for residents looking to find all fellowship opportunities in one location. It can be searched by program and specialty. The RAD Careers website, Canada’s first national radiology jobs database, was also launched jointly by the RS and CAR. Since its inauguration, jobs from across the country and around the globe have been posted on the site. The RS continues to raise awareness of its benefits for employers and job seekers alike. The vision is that RADCareers will become a networking site, where applicants can upload their CVs and receive regular updates about job postings in their region or specialty of interest, and where employers can be notified about potential applicants for their postings. Looking ahead, there are still a number of initiatives and projects on the horizon. As the RS continues to grow, so does its credibility and influence on the CAR as a whole. 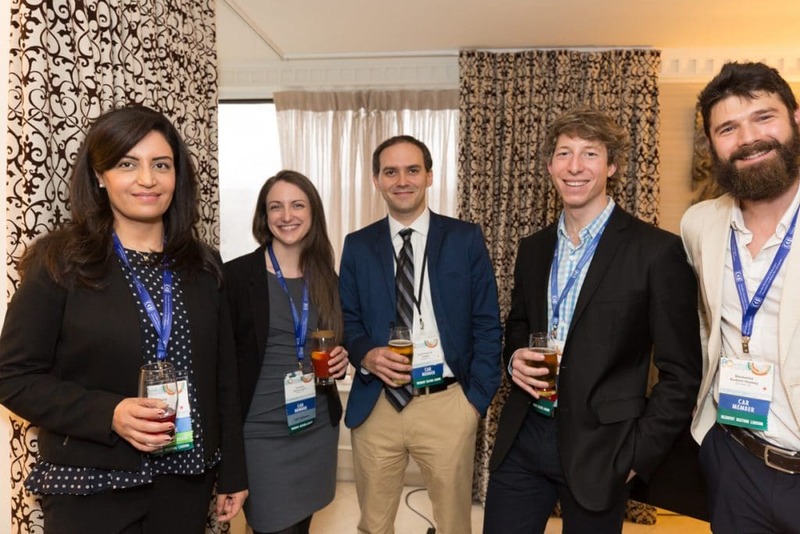 Members of the RS represent the future of leadership in Canadian radiology. All residents interested in taking part in its initiatives should contact their program’s RS liaison or the CAR at info@car.ca.